This week, British science fiction writer Charles Stross had something to crow about. “So, I’ve been sitting on this news for a while, but I’m now allowed to say: THE LAUNDRY FILES has been optioned for TV,” he tweeted. Stross’s tongue-in-cheek novels, where nerdish people accidentally discover that complex math releases dangerous horrors and are therefore dragooned into a penny-pinching British civil service department nicknamed The Laundry to clean up the mess, have been optioned before. But Apple’s announcement this week that it’s pouring billions into the race for TV streaming supremacy means that this time Stross, and many more content producers like him, may actually see their projects go to air before their options expire. Of course, there are always more aspiring television writers than TV shows, but suddenly it seems we are in an era where the balance is shifting a little bit. Golden ages are frequently proclaimed, but a glance at the selection of television options suggests something new is happening. Even for those of us who spend most of our recreational hours reading, suddenly many of us find TV is worth watching again as companies like Netflix open their wallets to risky projects in hope of appealing to every niche. And the Canadian production industry is a major beneficiary. “The bat signal was above the Vancouver art gallery a couple of weeks ago and that got people quite excited,” said Prem Gill, CEO of the non-profit economic development group Creative BC, the day after the Apple announcement. Once again the West Coast city was a stand in, this time for Gotham, as the American TV network The CW shot the Batwoman pilot using Canadian crews and production facilities. Canadian TV production skills are some of the best in the world and with the loonie low and predicted to go lower, the rush for talent is expected to continue. Gill points out Apple is already producing programming in British Columbia, including the 10-part series See, starring Jason Momoa. Now that the company is officially upping its game, she expects the Vancouver industry will remain strong. Apple and Neflix are obviously far from alone. Hulu, which is majority owned by Disney, is a big player, and Disney is launching another streaming service later this year. And while those big names are putting in money, smaller production companies, like the one that has the rights to the Stross books, and national broadcasters such as the CBC and the BBC, produce much of the content. Those providers can commission shows knowing it’s worth spending more for an international streaming buy-in. There’s no guarantee it can last, but for now, Gill says, a wider variety of TV is being made than we have ever seen before. And in the rush for creative product, it’s no longer just ersatz Gotham and San Francisco that show up on our screens. 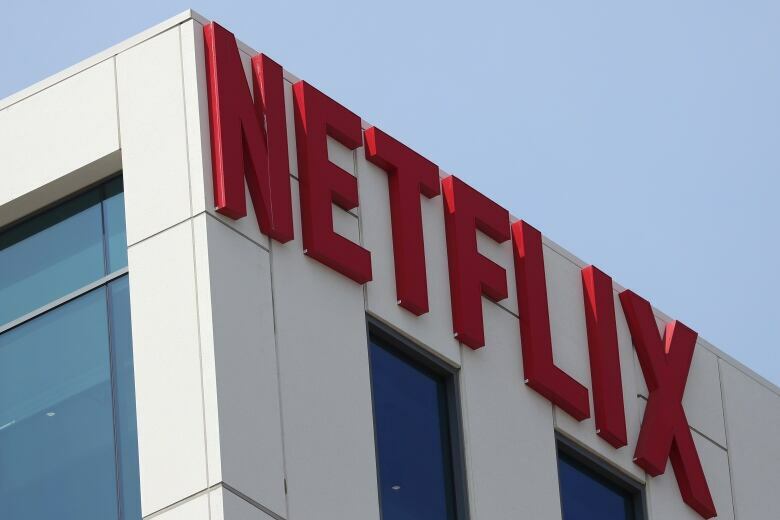 “What’s interesting about a Netflix is that even here in Canada, if you have a Netflix subscription, you can see content from around the world,” Gill said. If Apple’s new service does the same thing — opening the floodgates to episodic entertainment and bespoke films a few cuts above conventional TV — that could be good for us as viewers and good for us as a country that contributes to top quality content. It will be good for jobs, too. 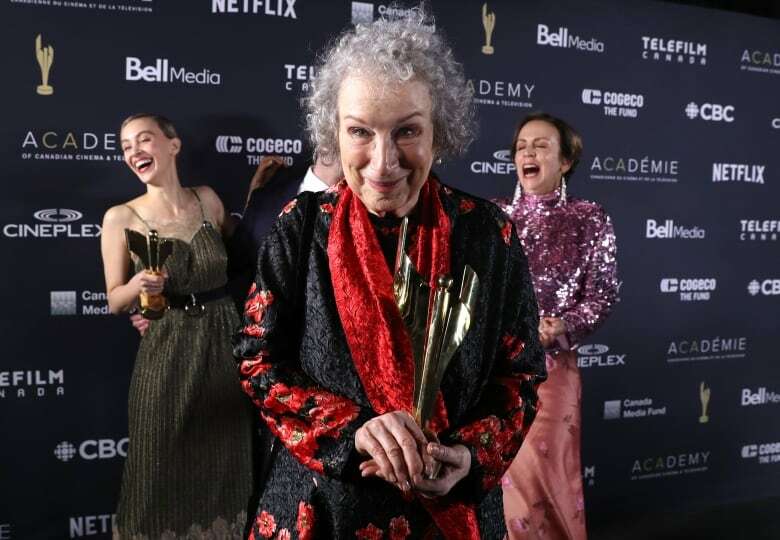 But critics have warned that despite the streaming success of work by Canadian authors and show makers, there is a danger Canadian content could be swamped by a tsunami of global production, much of it not very good. Standing in for New York and Chicago just doesn’t cut it. There are also fears that Apple moving into TV, news subscriptions, credit cards and everything else it already does, means more oligopolistic power for the American post-industrial tech behemoths. But few producers are going to turn down the company’s money on that basis. “This is a very hot industry. We really are in the golden age of content creation,” said Magali Simard, who co-ordinates TV and film production for the City of Toronto. Simard says that if Apple keeps the promises it made this week, the high-tech giant will be making huge new investments in top quality, interesting programming. Netflix, which currently feels like the basic cable of streaming television, seems to be the one to beat. As Apple spends major cash to try to capture the Netflix audience, and Netflix fights back, the industry expects to see a boom. “A city like Toronto, cities like Vancouver, like Montreal in Canada are all major content production cities, and with the onslaught of new projects and production money, which really gets projects green-lit way faster than before, we all need to up our game,” said Simard. Of course, the question raised by many is, with so much content being created, who can possibly consume it all? And even if you’d like to watch a few shows offered by each of the streaming services, how many streaming service fees will you be willing to pay to access them? Many of us are likely to stick to one or two favourites, choosing the best. Presumably there will be winners and losers. Perhaps as quality improves, perhaps as the bleakness of political reality drives us toward escapism, Apple, Netflix and the rest will not have to fight over their piece of the pie, but can make the pie bigger. However it all ends, it is reasonable to expect, in the short term at least, a flowering of the video arts as the giants try to spend, and innovate, their way to preeminence.